Mark has worked closely with Ed Sheeran to design the lighting and video content for his unique performances. 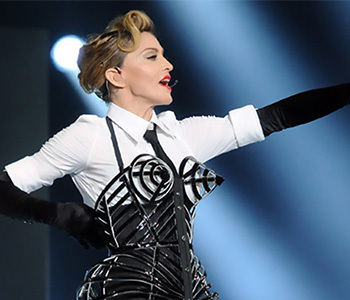 In 2012 Mark had the pleasure of working as Lighting Director on Madonna's globally acclaimed world tour. 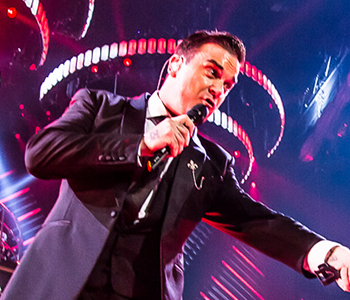 final performances is one of the highlights of Mark's career. When Stevie Wonder returned to tour Europe after more than a decade, Mark provided the lighting & production design. 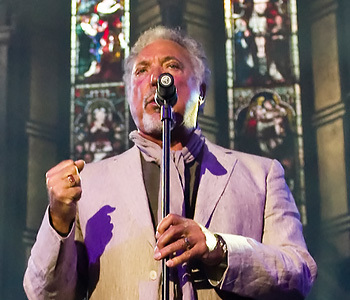 Since 2009, Mark has worked with Sir Tom Jones, creating the distinctive visual character of his most memorable recent performances. Mark was Lighting Director on Bowie's 'Reality' world tour - one of the most successful in the star's 40 year career. Mark Cunniffe is widely recognised as one of the most creative and innovative lighting and production designers working in the international live event, touring and television business.With a wealth of experience in the music and entertainment industry, Mark has worked with many of today’s top international artists.